4. 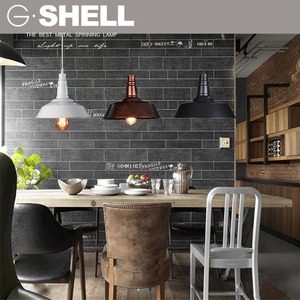 Trial Order small quantity for retail and wholesale are accepted . Q1: Are you a factory or trading company9 A1: We are a factory. We welcome new and old customers to visit and discuss business cooperation. 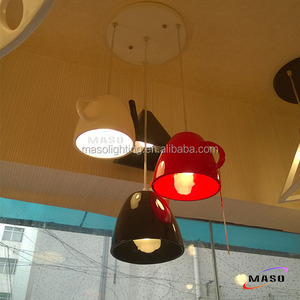 Every ceiling star sky and lighting fixtures is customizable in color, size, structure and material. 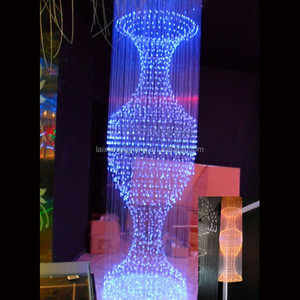 In addition, we have various styles and different sizes of fiber optic lambs for you to choose from. We have strict rules and regulations for governing our QC and QA all the time. 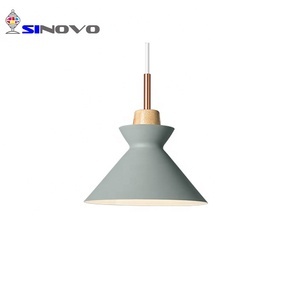 Shenzhen NOVO Photoelectric Technology Co., Ltd.
Jiaxing Yeyang Electrical Appliance Co., Ltd.
Alibaba.com offers 427 teapot pendant lamp products. 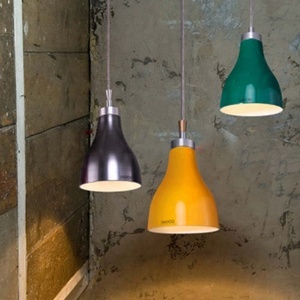 About 43% of these are chandeliers & pendant lights, 1% are led grow lights, and 1% are other home decor. 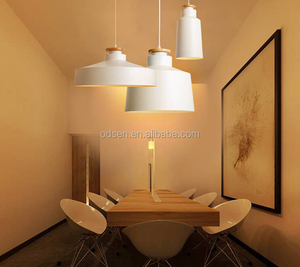 A wide variety of teapot pendant lamp options are available to you, such as glass, bamboo, and aluminum. 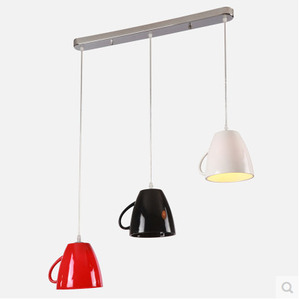 You can also choose from contemporary, traditional, and european. As well as from paid samples, free samples. 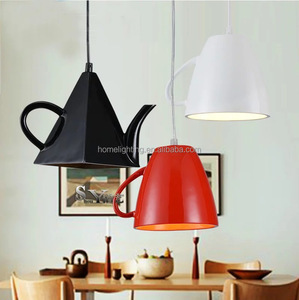 There are 350 teapot pendant lamp suppliers, mainly located in Asia. 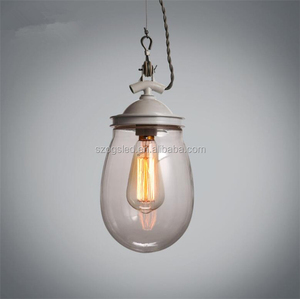 The top supplying countries are China (Mainland), India, and Vietnam, which supply 98%, 1%, and 1% of teapot pendant lamp respectively. 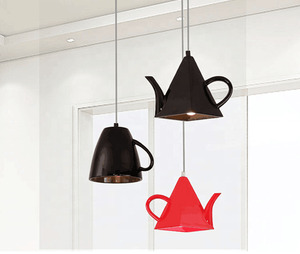 Teapot pendant lamp products are most popular in Northern Europe, North America, and Eastern Europe. You can ensure product safety by selecting from certified suppliers, including 26 with Other, 7 with ISO9001, and 2 with BSCI certification.